If you weren't able to make the evening or would like to hear it all again please do listen to the recordings. ~~We've also added Catherine's notes to accompany the recordings. 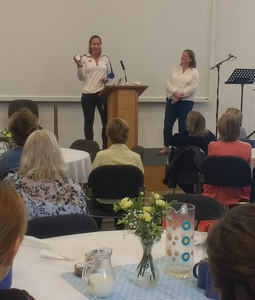 Olympic medallist Debbie Flood spoke at our Women's Breakfast on 23rd September 2017. Debbie is a Great Britain double silver Olympic medallist in the Quadruple Sculls and 3 times gold medal winner in the Women’s Quad in the World Rowing Championships. We were very pleased to see Debbie and to be allowed to handle some of her medals and 2012 Olympic torch! You can read our full Newsblog post here. 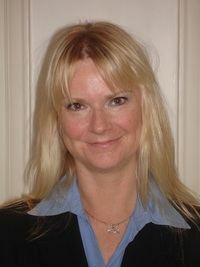 Listen to Debbie's talk here.